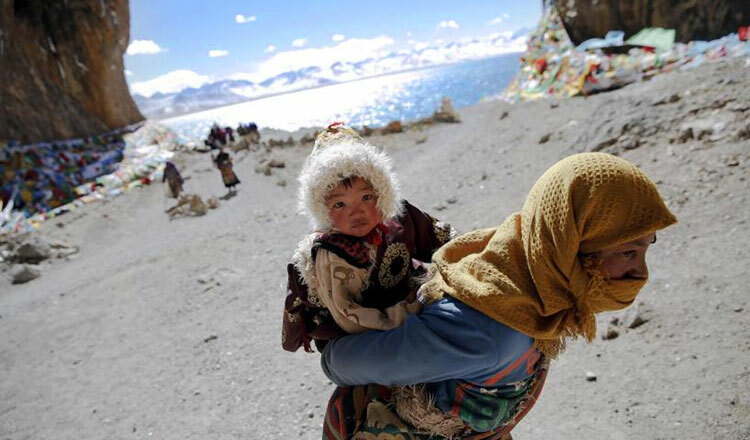 LHASA (Xinhua) –More than 25,000 people have been evacuated as the water levels continue to rise in a landslide-formed barrier lake in Tibet Autonomous Region, local authorities said Sunday. The municipal government of Changdu in Tibet said the water level has risen 57.44 meters with an estimated 469 million cubic meters of water storage as of 9 a.m. on Sunday. As of Saturday, 42 temporary settlements, equipped with basic living necessities, have been set up for relocated villagers, with medical teams stationed near the settlements. Local authorities said 509 soldiers and 90 firefighters have been sent to the disaster areas for rescue and flood relief. Electricity and communication have been restored in part of the regions. Experts have also been sent to monitor the barrier lake and the landslide-hit areas in case of ensuing hydrologic and geological threats. Indonesia has just concluded the third direct presidential election in the country’s history. Exit polls projected incumbent Jokowi’s victory with an increased proportion of votes compared to 2014.